Welcome to our mud-brick Cellar Door, where you can taste our elegant wines and locally-grown gourmet capers and olive products. 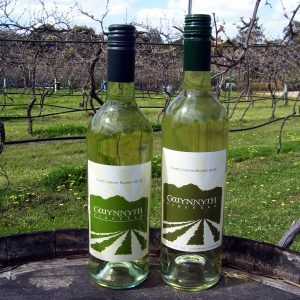 Note: To order our wines on-line, click on the price. A new page will open for the “From the Producer” website that provides our secure on-line ordering. Big, lively aromas with a hint of smokiness, complex, delicious with sweet orange flavours – Exceptional. 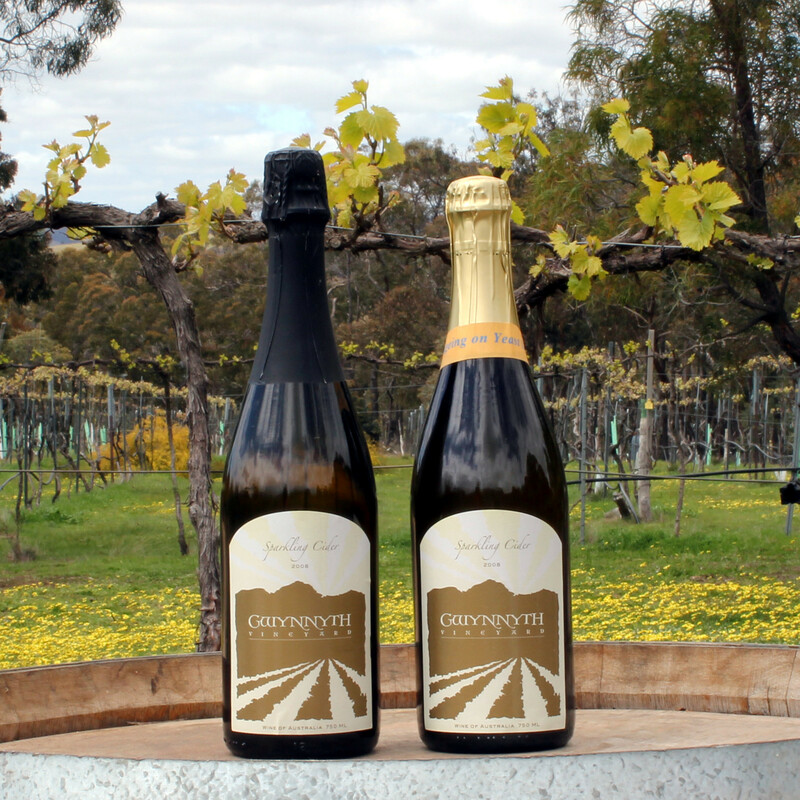 Their 2015 and 2010 vintages ably demonstrated the maturation progression of Chenin from a crisp, young thing, through a ‘gangly’ stage to a graceful, mature adult. 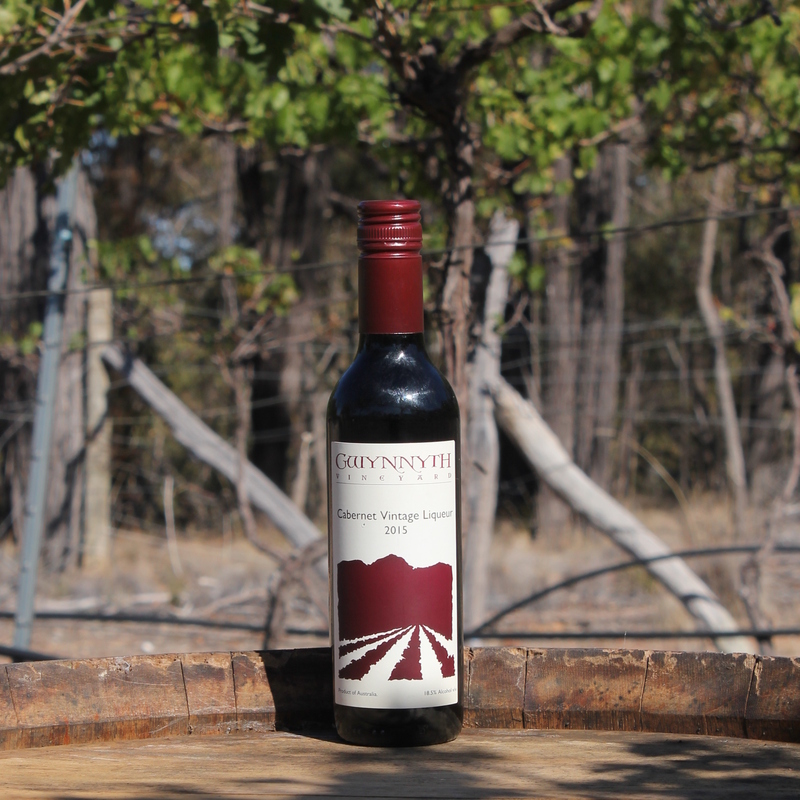 Our latest addition to our range, a luscious liqueur Cabernet. Our Cabernet grapes were allowed to ripen under nets until reaching 16.5 degrees Beamé. After crushing, the must was allowed to start fermenting and then fortified with a mixture of neutral and brandy spirit. The wine was stored in oak for six month to gain further complexity before bottling. The wine has a most vivid red-purple colour. The nose has intense sweet cherry and blackcurrant/elderberry aromas with some vanilla oak. On the palate there is buckets of fruit and sweet unctuous mouth-feel. The acid and oak tannin finish prepare the palate for the next luscious sip. Drink now for fruit flavour or age for up to 25 years for complexity. 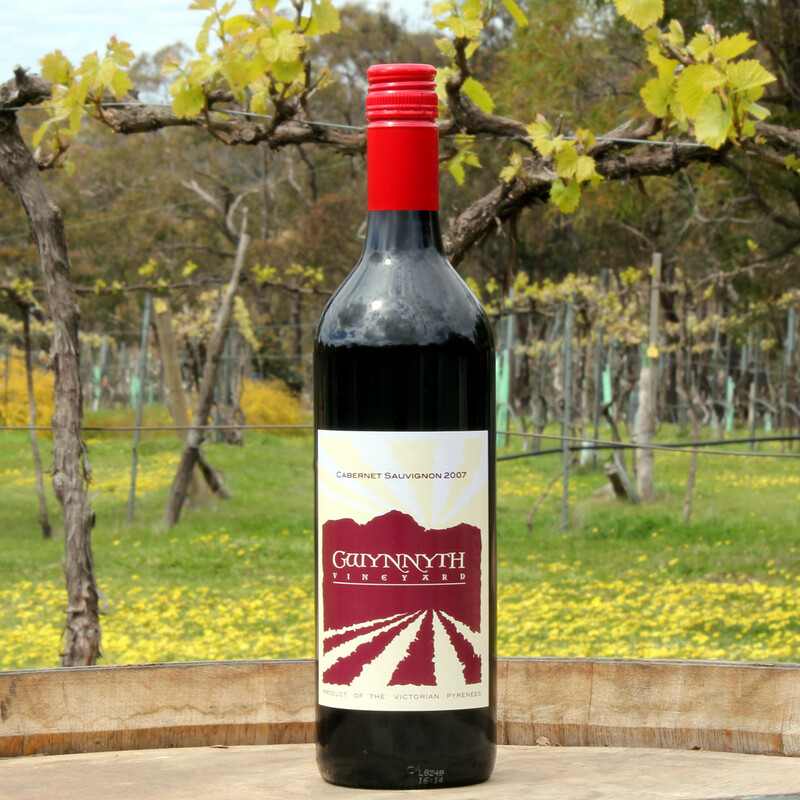 The wine bottled into 375 ml dark-green bottles. 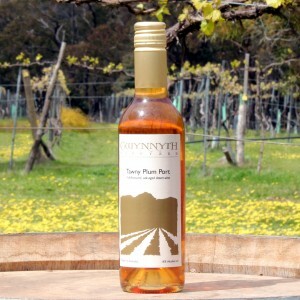 Made from tree-ripened Pink Lady apples, this wine is bottle fermented and aged on yeast lees. The wine opens with a lively persistent mousse and intense apple flavours waft out of the glass. The apple flavour is joined by fresh-bread yeast characters on the palate. The residual sugar is complemented by a lively acid finish giving the drinker an experience of a traditional European style cider. The cider is available in two styles, on yeast lees, where the earthy yeast flavours are retained, or a disgorged, Champagne-style with a crisp clean appearance. The disgorging process is time consuming and expensive. We believe both styles offer a different experience, some people will prefer one style over another, but both are delicious. This wine has a brilliant medium intensity, burgundy-red colour with just a little brown showing at the edge of the glass. On the nose it exhibits obvious forest-floor, blackberry and blood-plum fruit flavours blending with complex vanilla and nutty oak notes. The palate echoes the fruit characters on the nose, as well as showing lingering, firm fruit and oak tannin structure. This wine shows up very well now when enjoyed with cheese or red meat and should reach its peak in 2017 and live for many years after that. This wine shows a medium brick-red colour with a just a touch of brown showing in the edge of the glass. The nose shows black currant aromas supported by nutty toasted oak flavours. All these flavours again feature on the palate, which the fruit complexed with toasty French oak and a lingering soft finish of oak ands fruit tannins and fruit acid. The wine is bottled under screw closure and is sure to continue to please for some years yet. 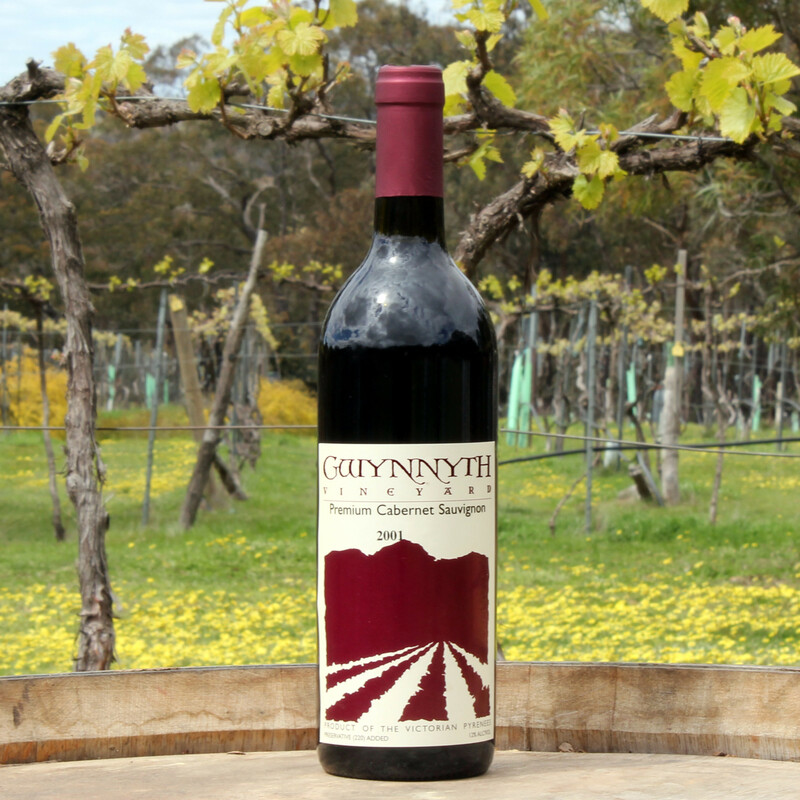 The latest release is a well- balanced Cabernet. It has intense black-currant characters on the nose, together with sweet vanillin oak. 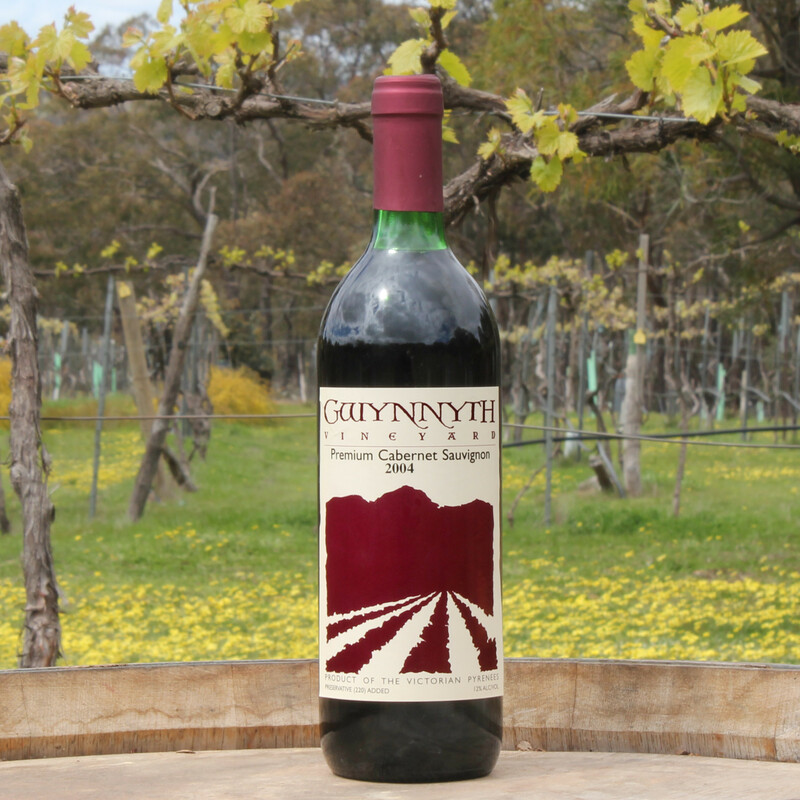 The intense fruit persists on the palate, followed by a clean, fine tannin and acid finish. 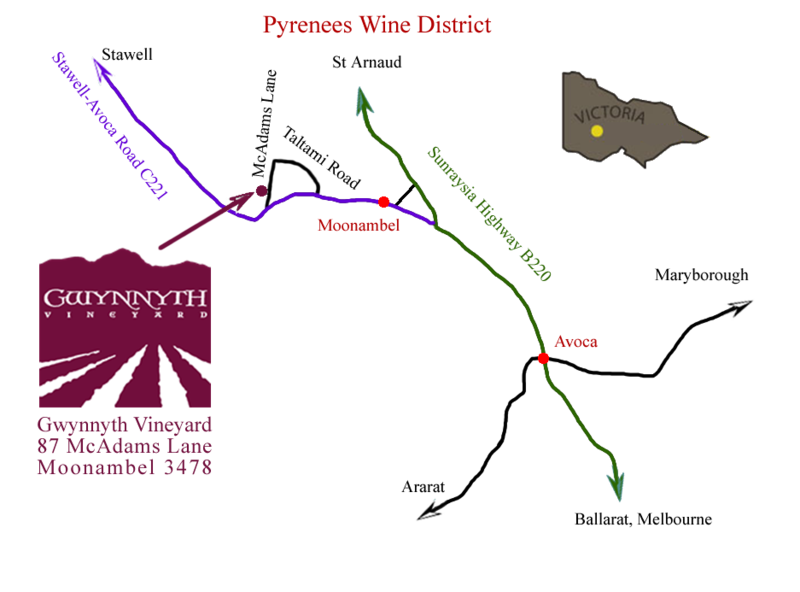 With age it will develop the complexity of the 2001. This wine is designed to accompany roast meats and sharp cheeses. This wine has a intense, brilliant scarlet colour. On the nose it exhibits obvious blackcurrant fruit flavours, blending with complex vanilla oak notes. The palate echoes the fruit characters on the nose, as well as showing lingering, firm fruit and soft integrated tannin structure. This fresh Rosé shows a brilliant red-purple colour. It has a savoury spicy character on the nose and palate and a lingering finish, with just a hint of residual sweetness to balance the lively acid. Serve chilled at your luncheon for a wine that goes with everything. This luscious oak-aged dessert wine is produced from tree-ripened Beauty plums. It shows plummy fruit characters, as well as complex lifted rancio aged flavours. It has moderate sweetness, balanced by fresh palate-cleansing acid. 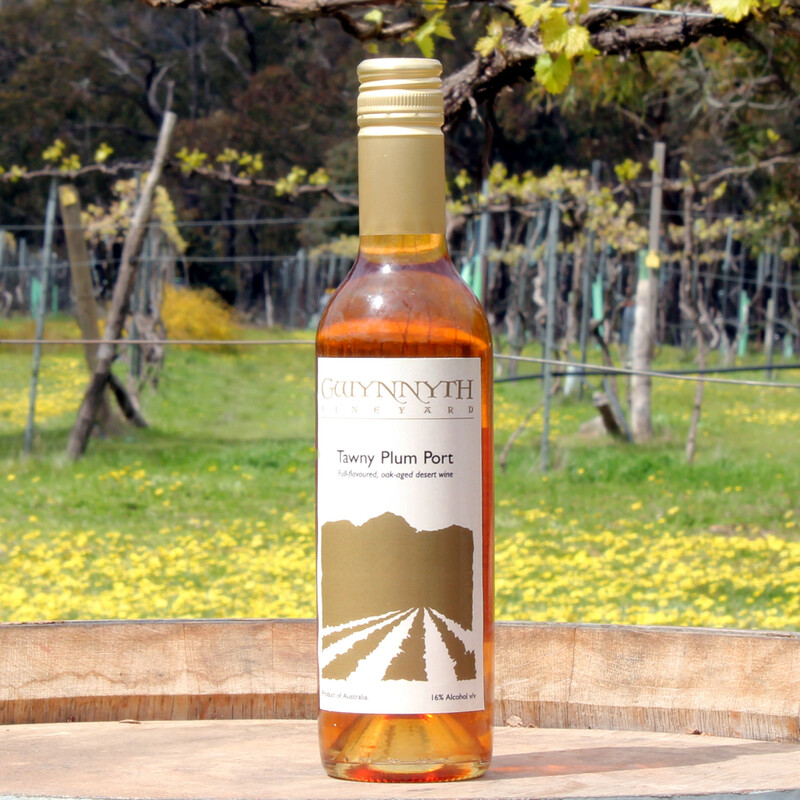 Our Tawny Plum Port is a blend of plum wines ranging in age from 35 to 5 years old. The wine contains 16.5% alcohol, presented in 375 mL bottles.